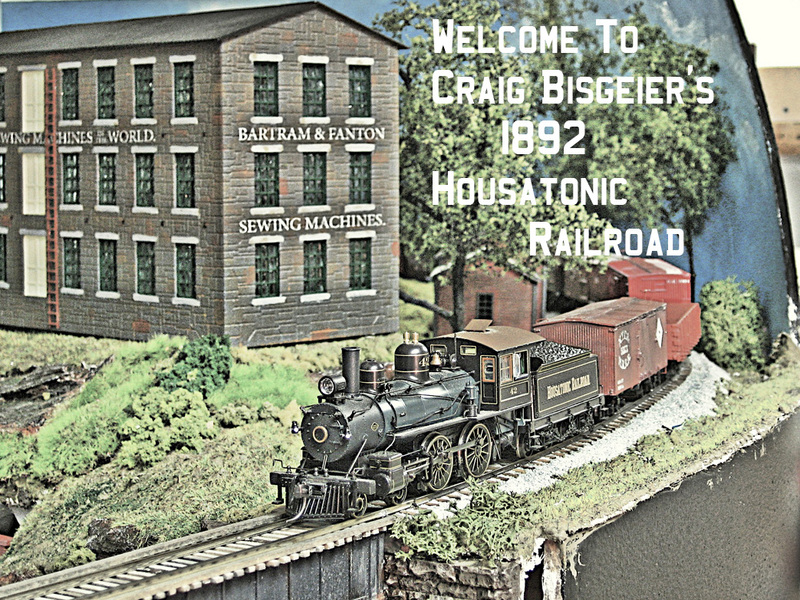 "Craig Bisgeier's 1892 Housatonic Railroad"
Latest Update: August 8, 2012! 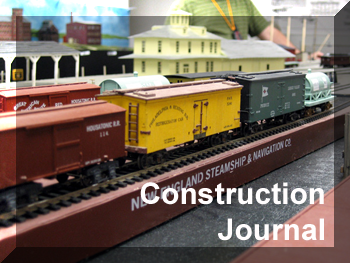 Hundreds of thousands of visitors served since 1998 - Thank you for Visiting today! 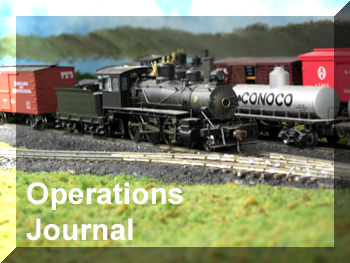 See our website review in Model Railroad Hobbyist Magazine! 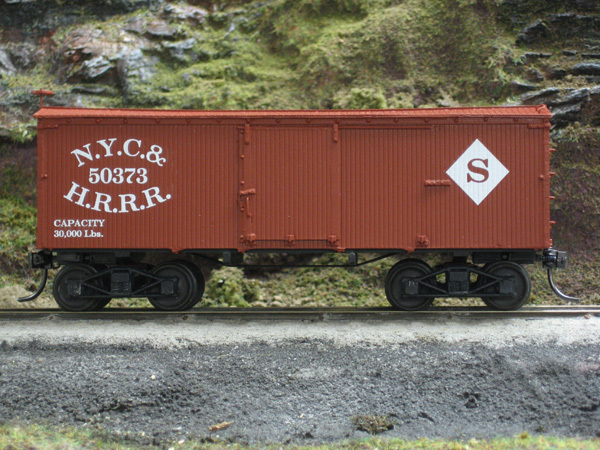 Craig is a regular guest and contributor to the Model Railcast show - Check it out! For those looking for the handouts for the Do-It-Yourself Switch machine clinic, please Click Here.